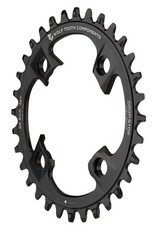 The 88 BCD for Shimano's XTR M985 crankset was one of the first additions to our chainring line. 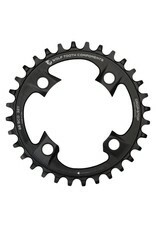 We added this early on because this crankset is one of our favorites for durability, weight, q-factor, and asthetics! 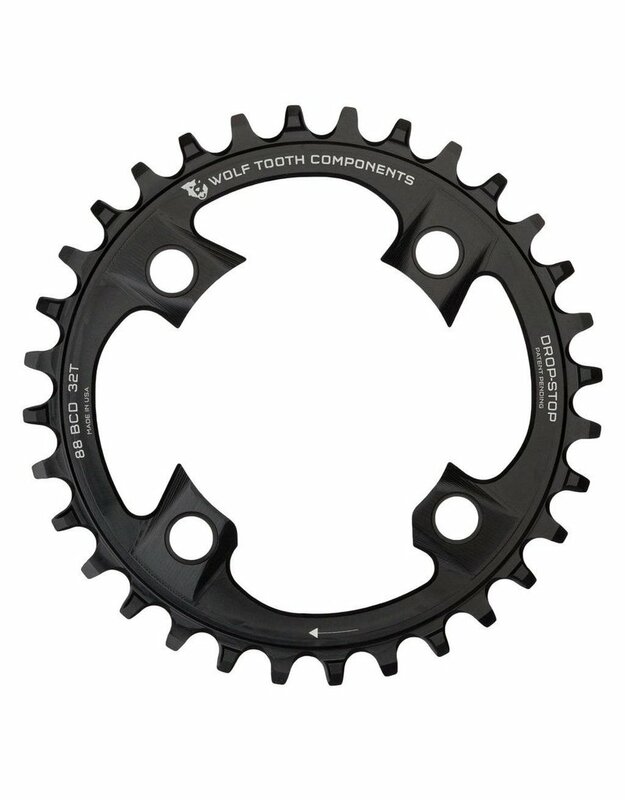 These rings are beautifully machined to match the contours of the crankset. 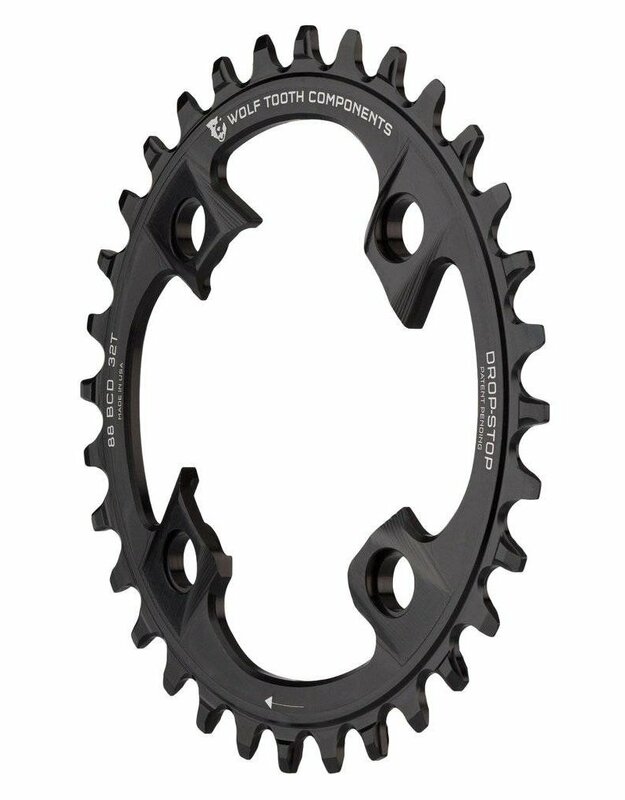 The Shimano M980 "Trail" crankset uses our 104 BCD chainrings in Stainless Steel or Aluminum! The stock bolts are too long to mount this ring. You will need chainring bolts like our colorful and beautifully machined 6mm bolts.